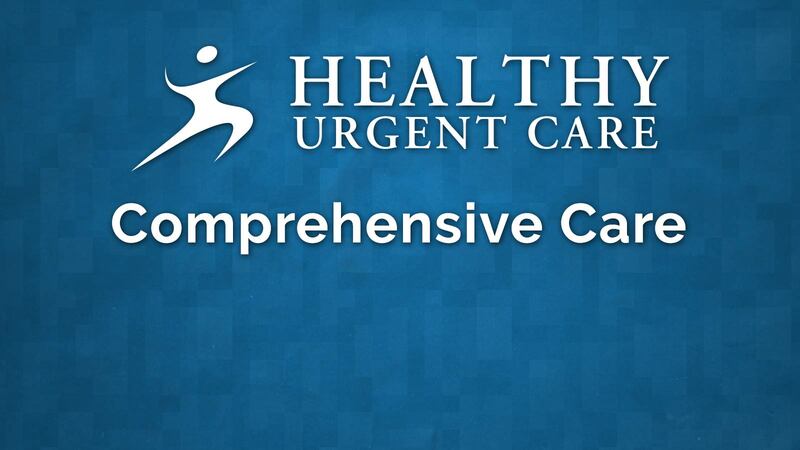 Interested in Working for Healthy Urgent Care? 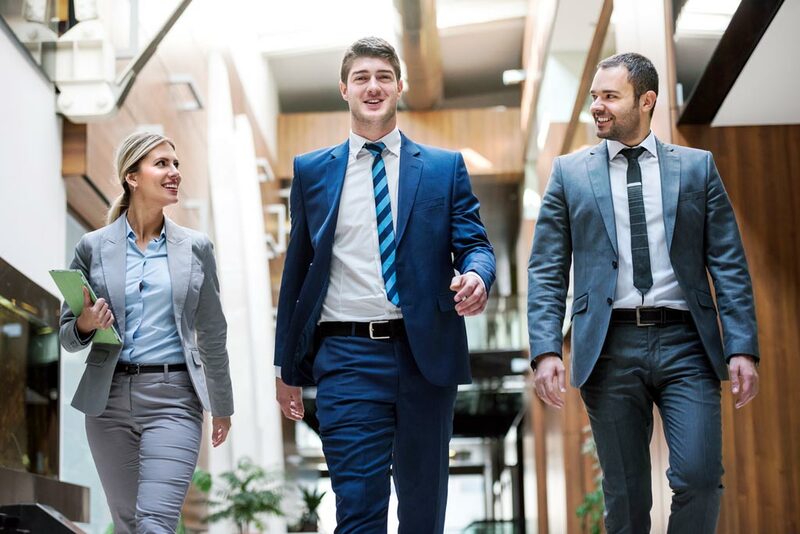 For more information about an individual position’s duties, requirements, and compensation, please contact us. 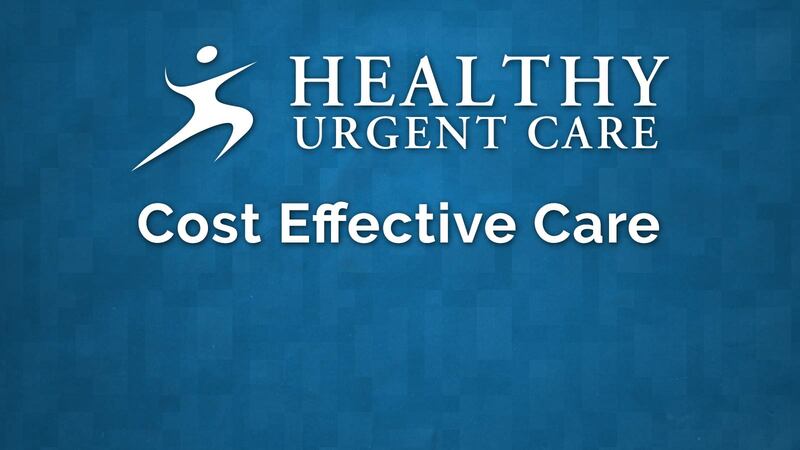 Forward your resume to admin@healthyurgentcare.com with the position you’re interested in as the subject line to apply to a position. 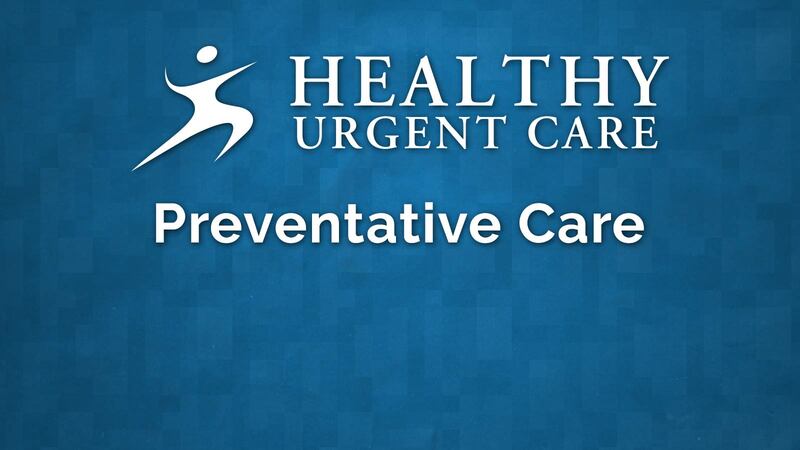 For more information about Healthy Urgent Care, our facilities, or the services we provide, please call us at (248) 865-7481. 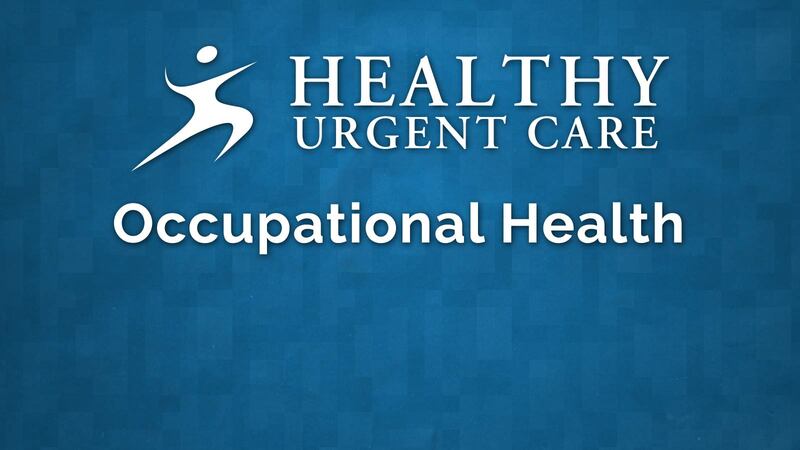 We would love to have you join our team of healthcare professionals! 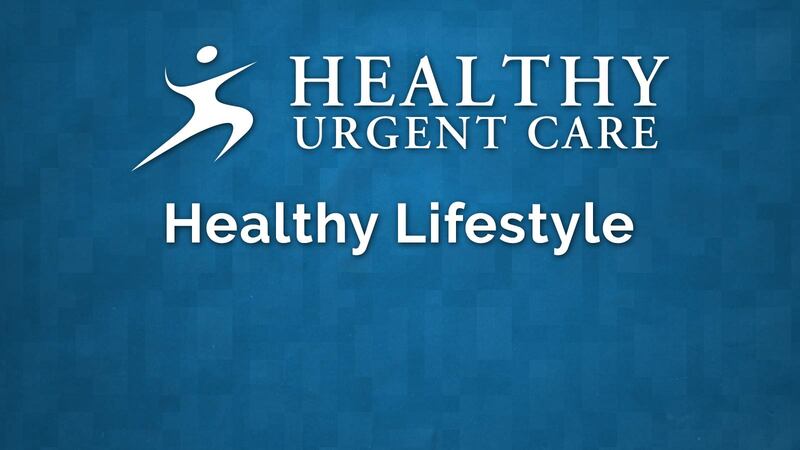 © 2018 Healthy Urgent Care. All Rights Reserved.